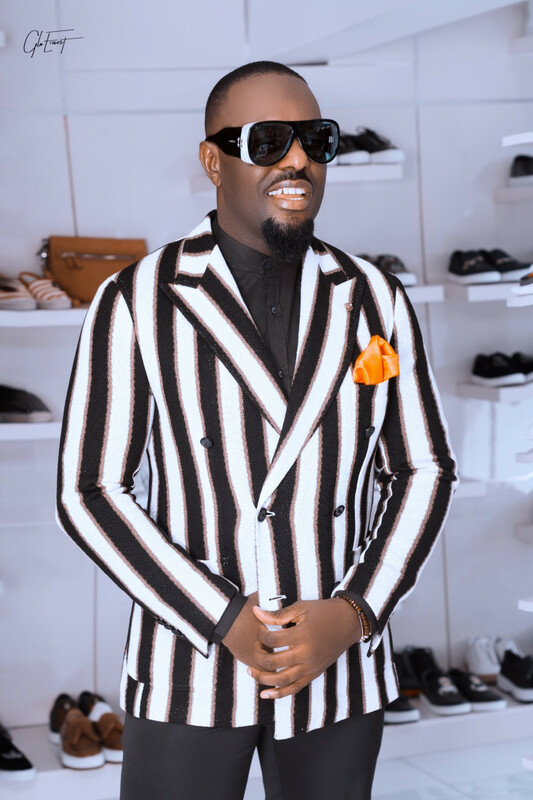 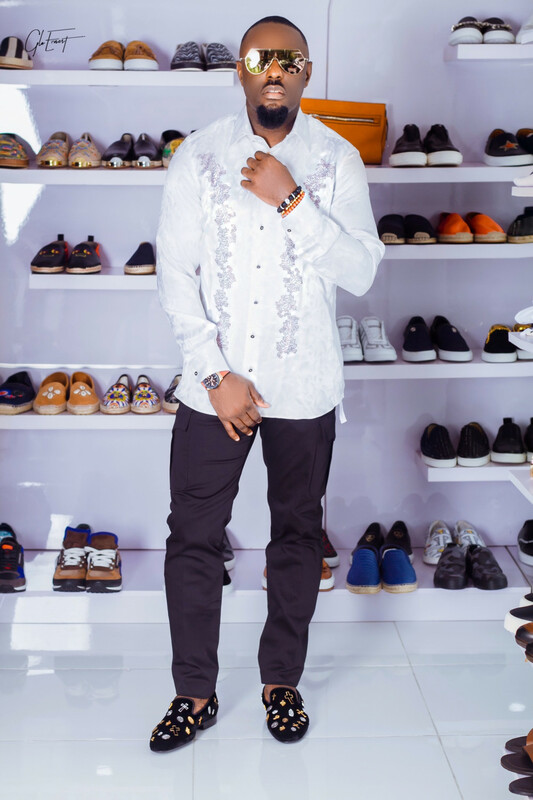 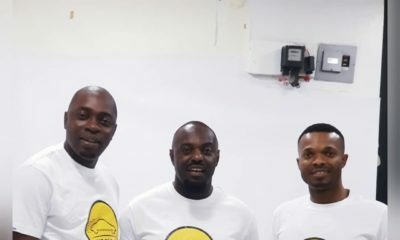 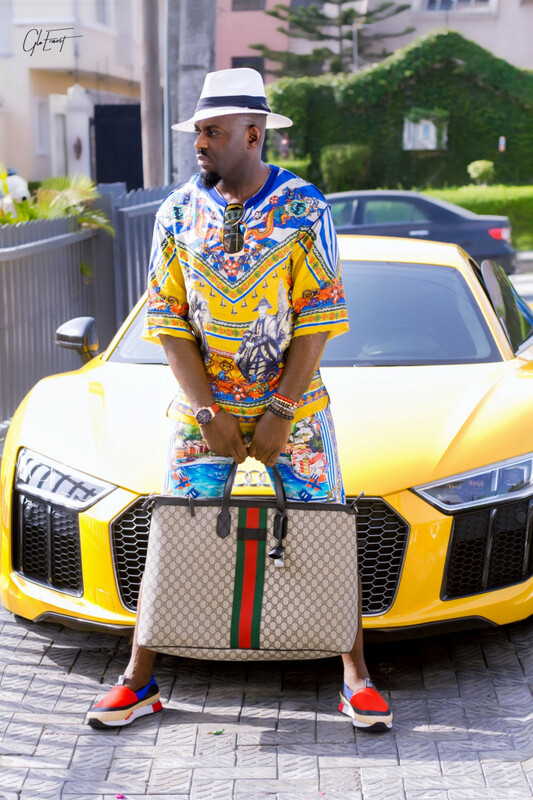 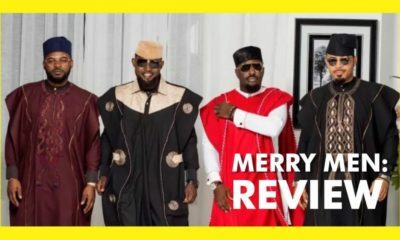 Jim Iyke is the Dapper New Ambassador for Fashion Brand – Wear It All Men’s Luxury! 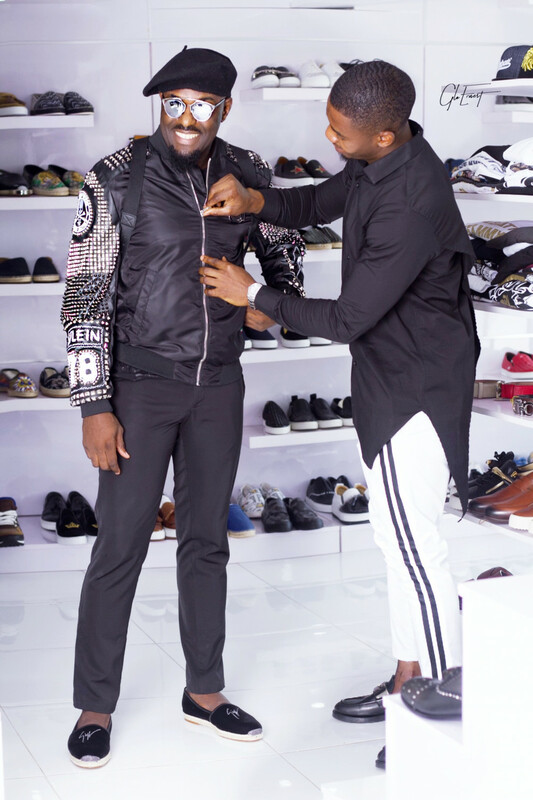 Jim Iyke is the Dapper New Ambassador for Fashion Brand - Wear It All Men's Luxury! 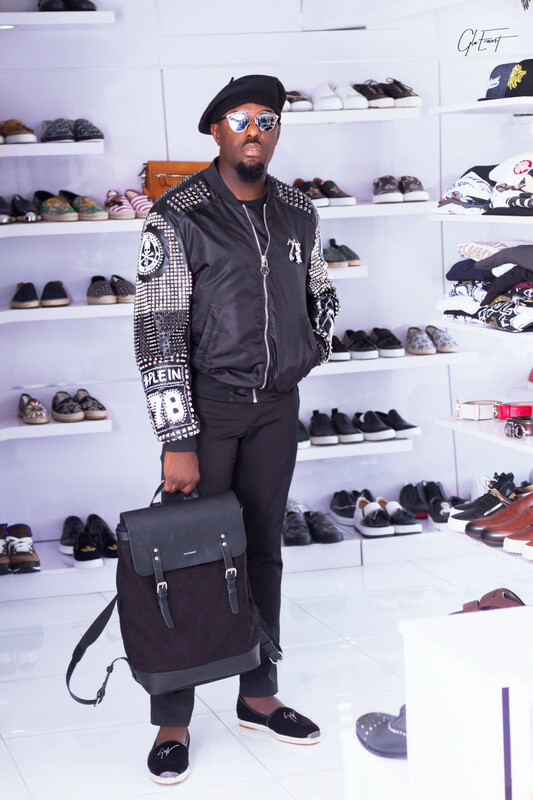 For its latest offering modelled by renowned actor Jim Iyke, the brand shows off well-tailored jackets, detailed shirts and rich co-ord sets paired with luxurious accessories including a Ferragamo belt, Gucci bag, Giuseppe Zanotti loafers and Dior sunglasses. 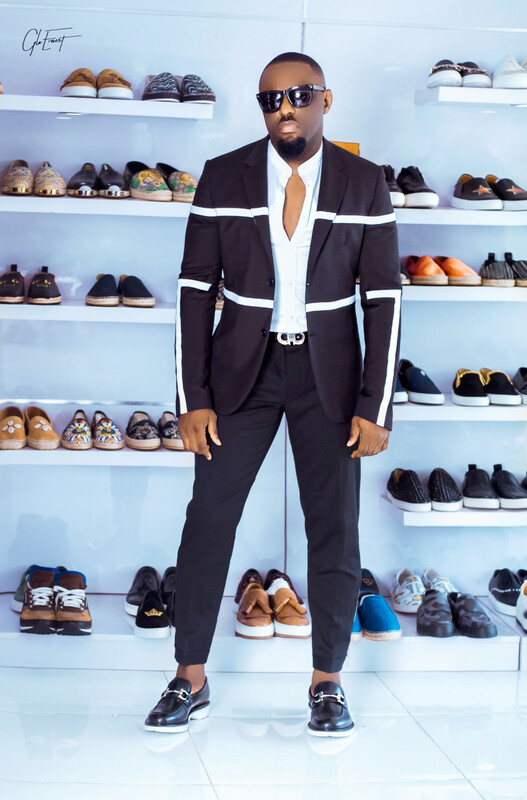 We ❤ Issa Rae’s Portrayal of 90s Sitcom Characters for GQ Magazine’s Comedy Issue!